Tis spring, love is in the air, and June (the month for brides) is right around the corner. Weddings in Los Angeles are as varied as the Los Angelinos tying the knot – traditional, trendy, understated, and downright outrageous. 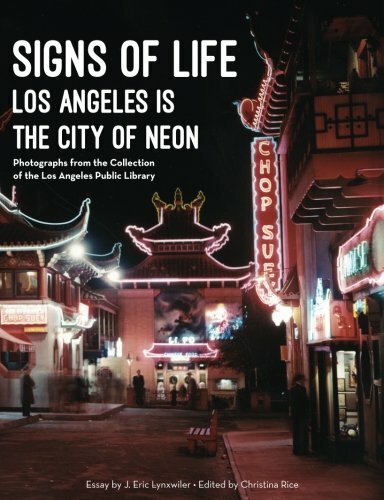 The photo collection of the Los Angeles Public Library showcases the many styles of nuptials occuring in the City of Angels, from old world to new age, solemn to silly. 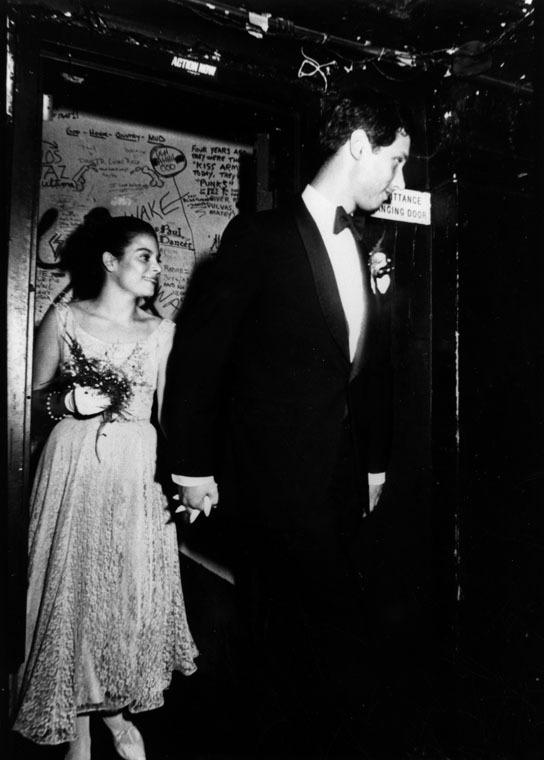 Don and Dinky Zoom exchange wedding vows at the Whisky A Go Go on Sunset Strip. The wedding was held on a Sunday. Gary Leonard Collection, photo taken by Gary Leonard on August 2, 1981. 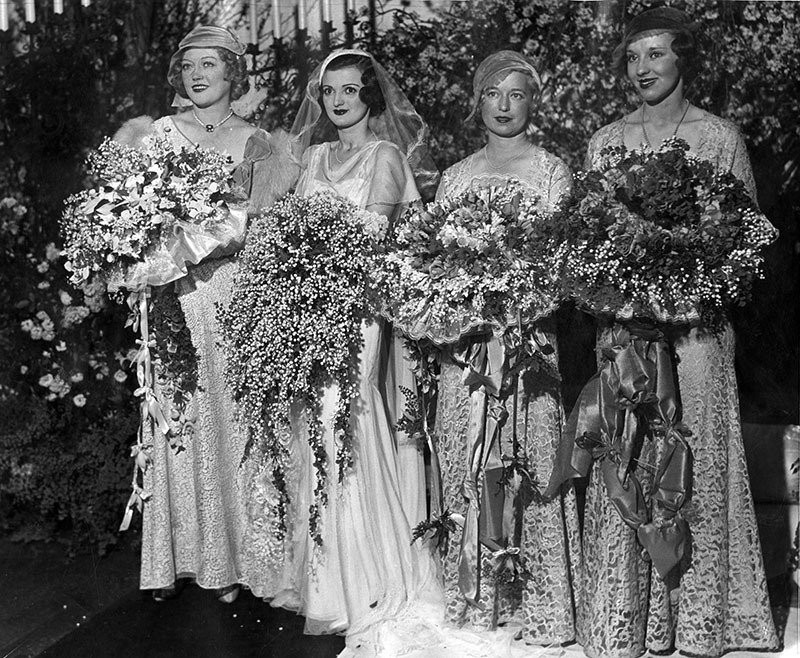 Princess Pale Moon (born Rita Ann Suntz and standing on the far right) poses with members of her wedding party shortly before she marries Will Rose in Los Angeles. 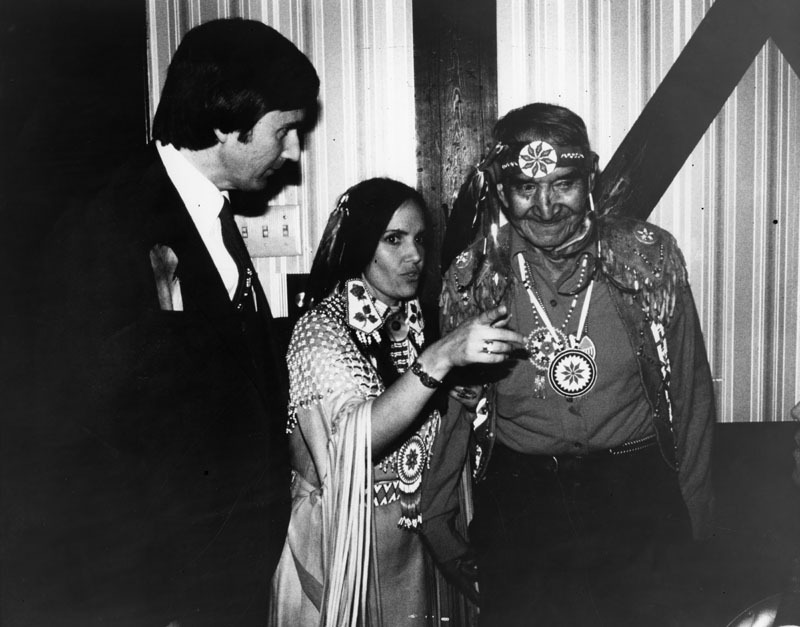 In the second picture below, she and her new husband confer with a Cherokee medicine man. 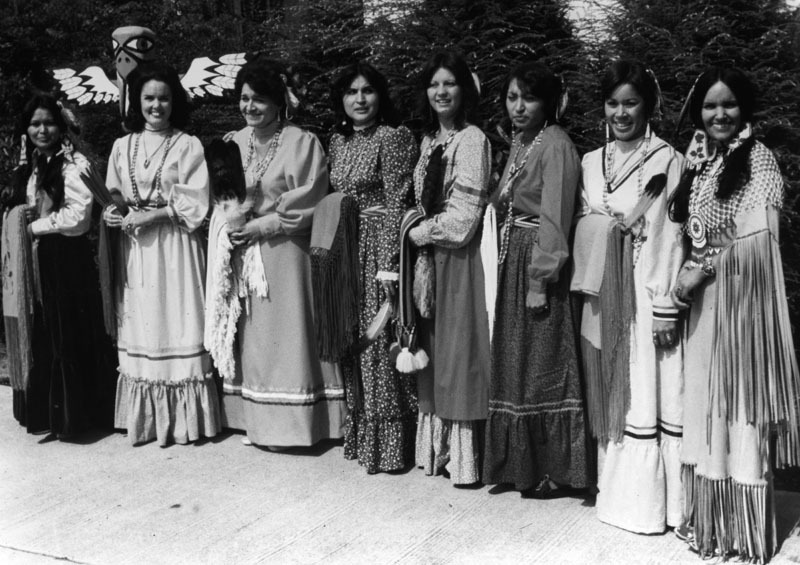 Herald-Examiner Collection, photo taken by Rudolph Vetter on November 2, 1977. Herald-Examiner Collection, photo taken on November 2, 1977. Carmen Pantages (second from left), daughter of theater magnate Alexander Pantages, married Metro-Goldwyn-Mayer filmmaker John Considine, Jr. at the Ambassador Hotel on Wilshire Boulevard on Valentine’s Day of 1932. At far left is the maid of honor, Marion Davies, film star and longtime mistress of William Randolph Hearst. 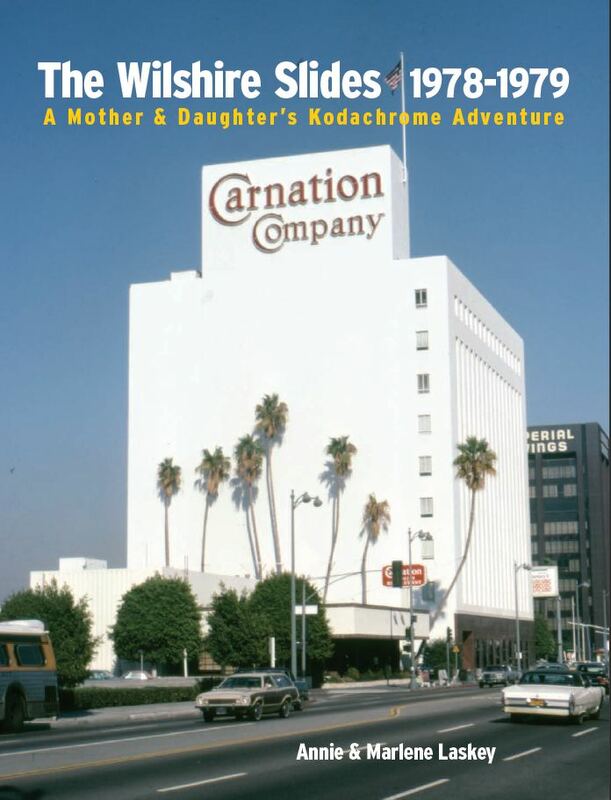 Raised in wealth and privilege, Carmen Pantages Considine brought movies and served food to paralyzed veterans at hospitals in and near Los Angeles on a weekly basis. 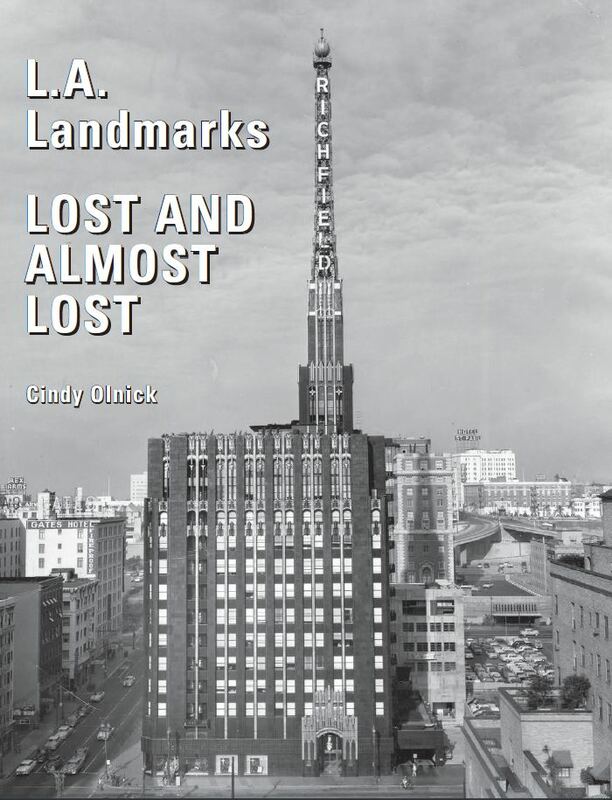 Herald-Examiner Collection, photo dated February 15, 1932. 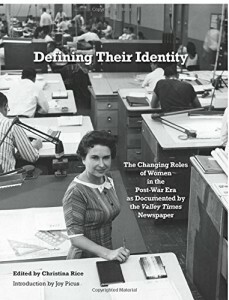 Valley Times Collection, photo dated November 12, 1956. 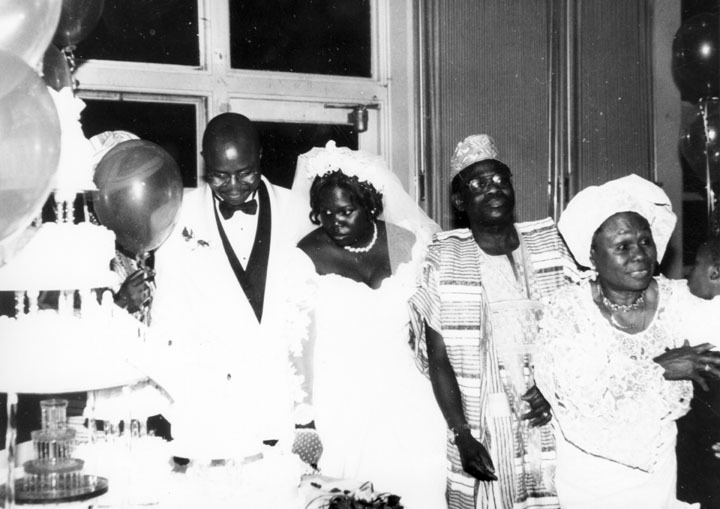 Rami and Tayo Abon’s wedding in Claremont, California, was a mixture of traditional American nuptials and African wedding garb. 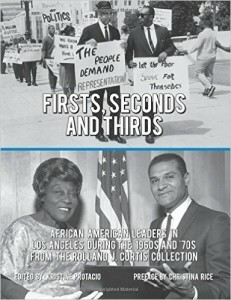 Shades of L.A.: African American Community, photo taken November 6, 1996. 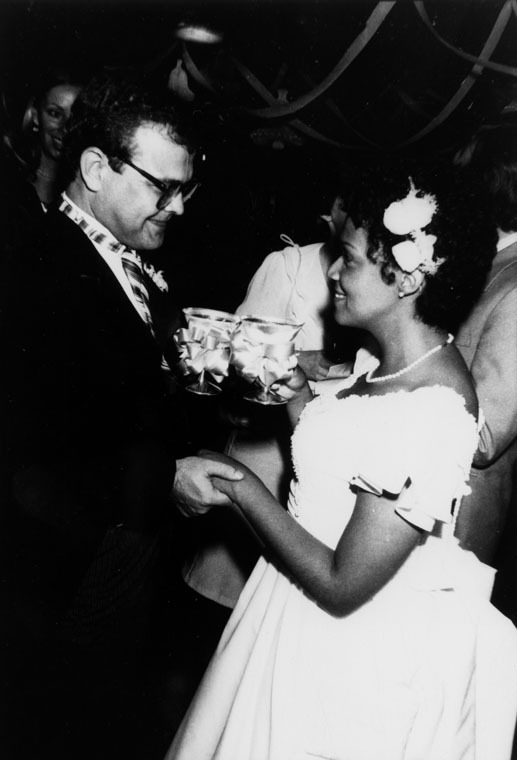 A newlywed couple enjoy their wedding party on September 26, 1982, at Myron’s Ballroom in downtown Los Angeles. Gary Leonard Collection, photo taken on September 26, 1982 by Gary Leonard. 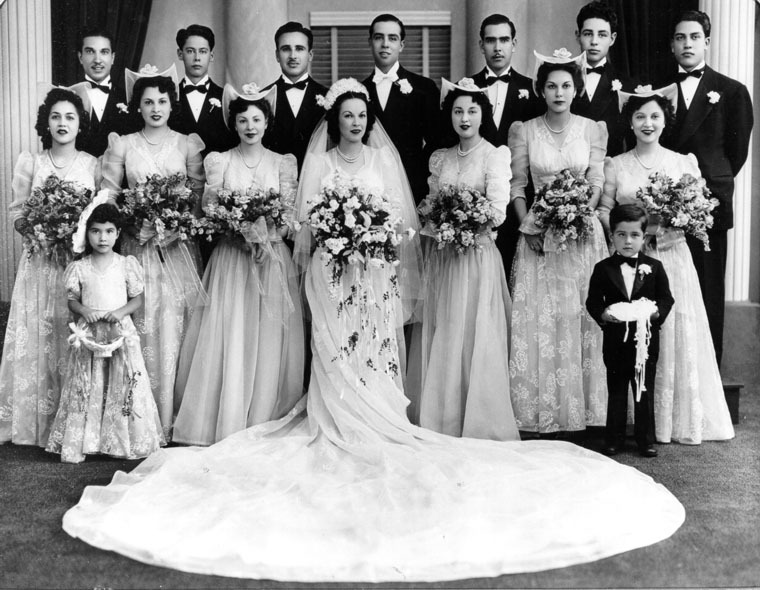 Roberto, Margarita, and their wedding party pose for a formal wedding portrait at Ricci Studio in downtown Los Angeles. The wedding was held at St. Joseph Catholic Church, also in downtown Los Angeles. 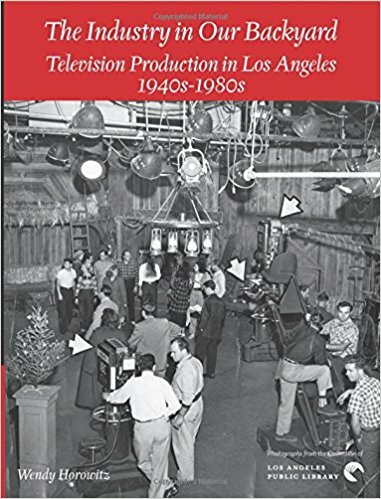 Shades of L.A.: Mexican American Community, photo taken by Ricci Studio in 1942. Although not a wedding picture, this photo shows the tenacity and devotion needed for a marriage. 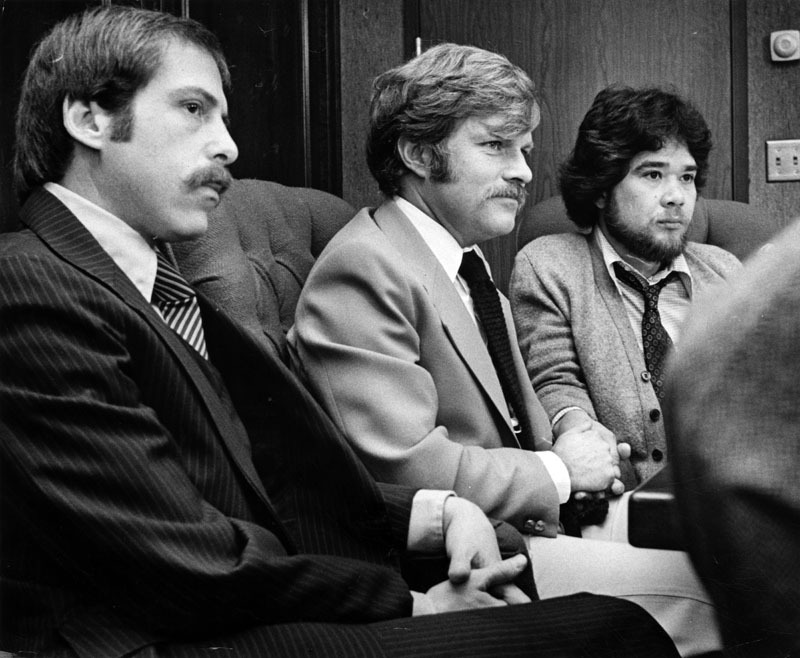 Attorney David M. Brown (far left) represents Anthony Corbett Sullivan and Richard Frank Adams, plaintiffs in an immigration case. The men met in Los Angeles, fell in love, and went to Boulder, Colorado, where they were issued a marriage license. They would later be told by the U.S. government that their marriage was not a “bona fide marital relationship” and Sullivan, an Australian, was thus eligible for deportation. The couple fought for their marriage to be recognized as legitimate, lost, and left the States. 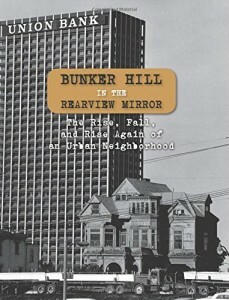 They lived abroad before returning to live quietly in Los Angeles. Their union lasted 41 years. 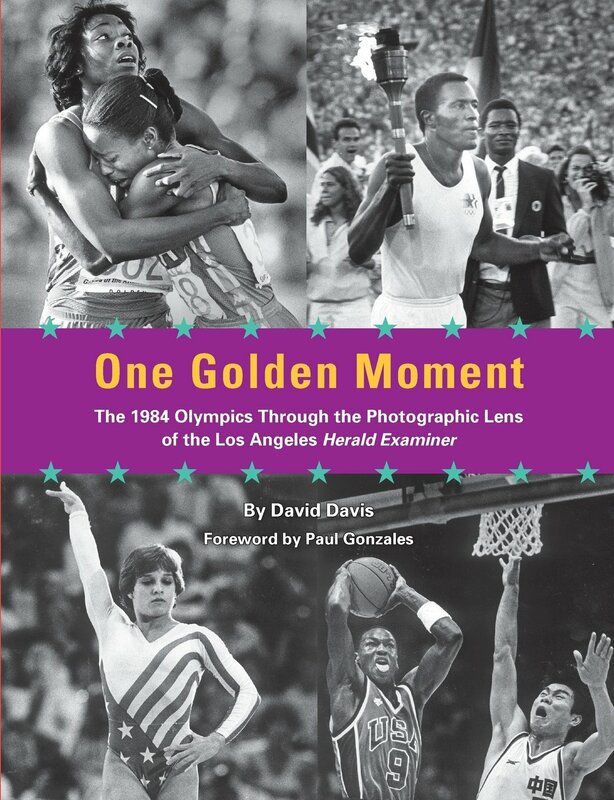 Herald-Examiner Collection, photo taken by Rob Brown on March 15, 1979. 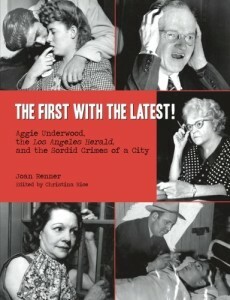 Herald-Examiner Collection, photo taken by Jay Thompson and undated. 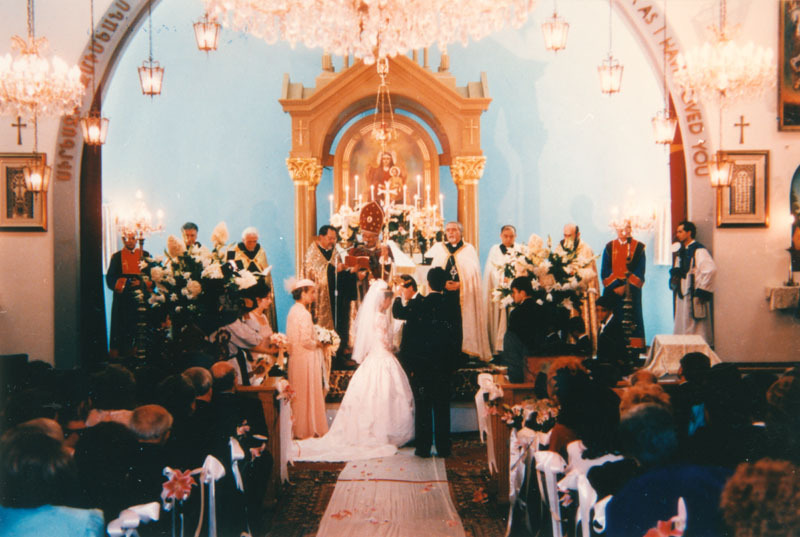 The wedding ceremony of Ara and Aramine Tavitian is presided over by Archbishop Vatche Hovsepian and held at St. John’s Armenian Apostolic Church. Shades of L.A.: Armenian American Community, photo taken in 1995. 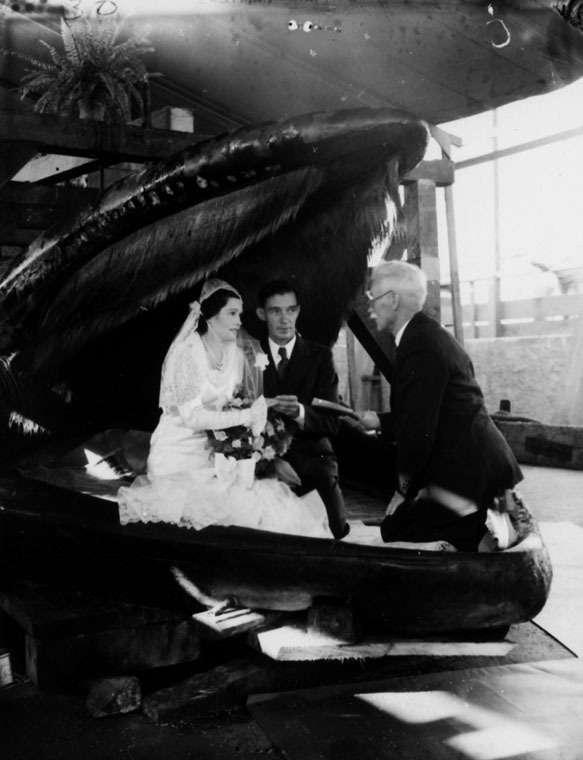 A couple promise to love, honor, and obey as they marry in the mouth of a whale. Security Pacific National Bank Collection, photo undated. 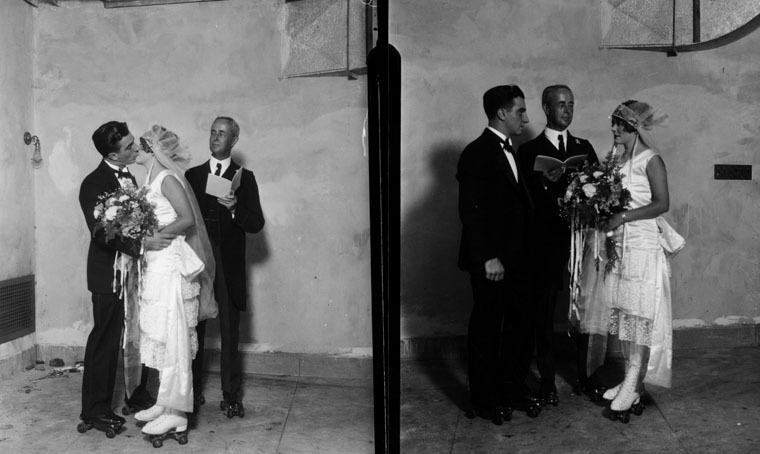 This stylish couple donned skates (as did their minister) and became man and wife. One hopes their marriage was smooth skating. 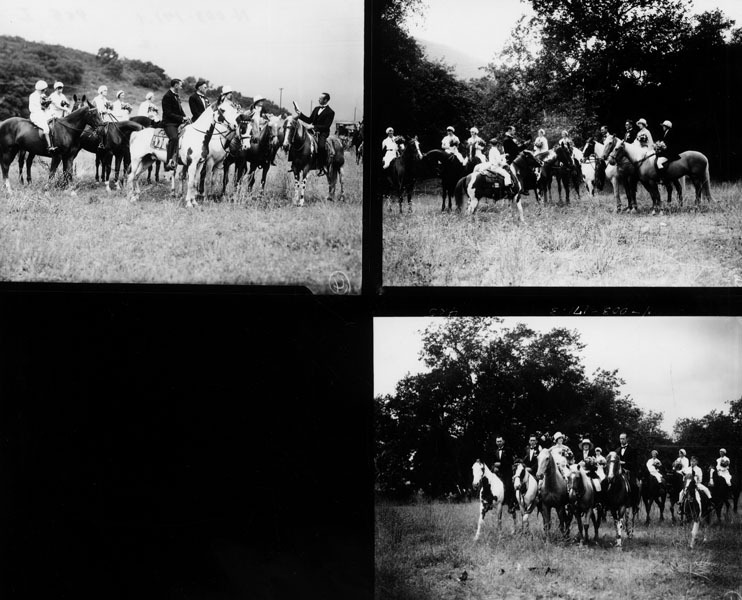 Bonnie Jean Gray marries Donald W. Harris while she – and everyone in her wedding party – is on horseback in a pasture near Los Angeles. Bonnie Gray was one of the top female rodeo stunt and trick riders during the 1920s and 30s and later became a movie stuntwoman who doubled for Tim McCoy, Tom Mix, Hoot Gibson, and Ken Maynard. 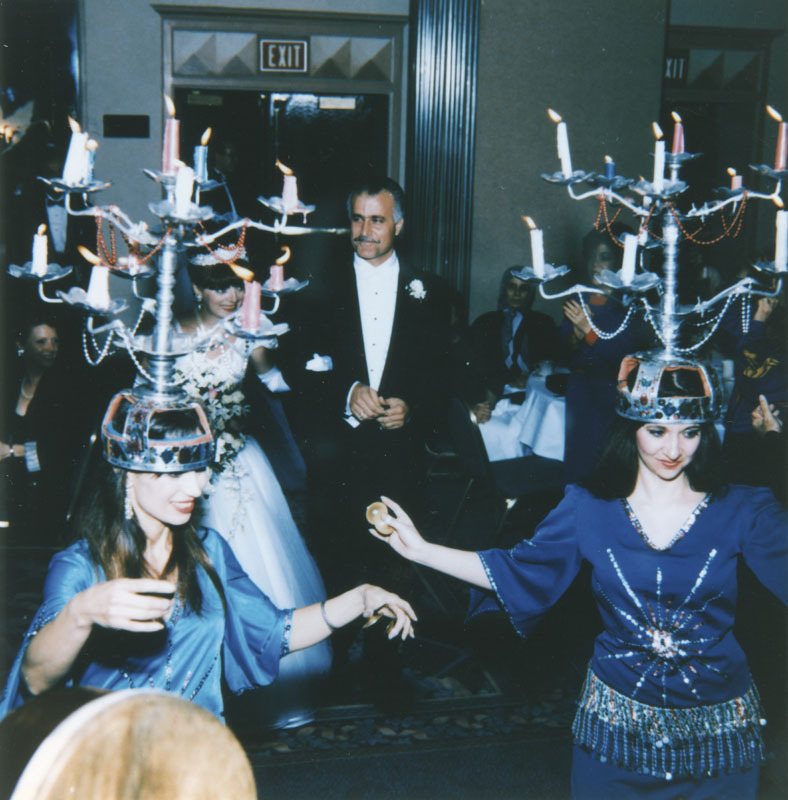 Monir and Nana Deeb take part in their zaffa, a musical procession of drums, bagpipes, horns, and dancers that announce that a marriage ceremony is about to begin. 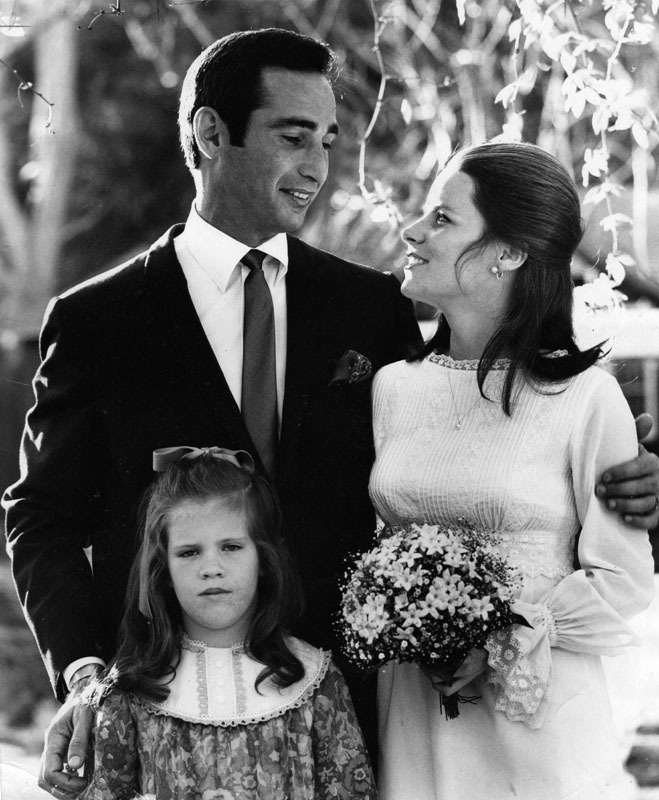 This wedding march is an ancient Arab tradition. photo taken on January 31, 1993. 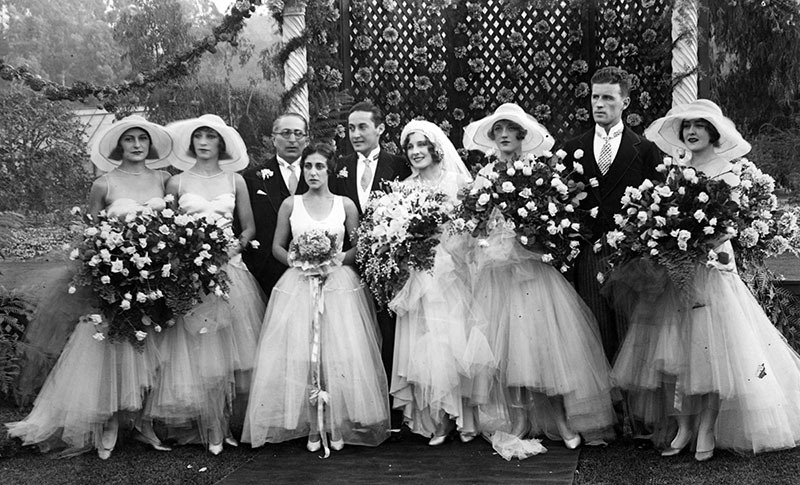 The wedding party for Irving Thalberg, the film producer known as “The Boy Wonder” and cofounder of Metro-Goldwyn-Mayer (MGM) and Norma Shearer, Canadian-American actress who was called “the exemplar of sophisticated 1930s womanhood” pose in the backyard of the Thalberg residence in Beverly Hills. Herald-Examiner Collection, photo taken in 1927. 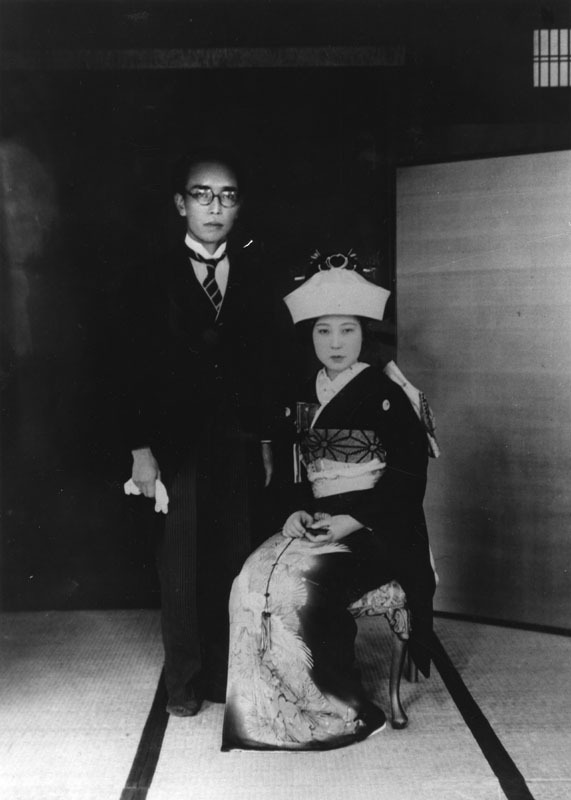 A young Japanese-American couple pose for their wedding picture in Los Angeles. The bride wears a traditional Japanese wedding kimono. 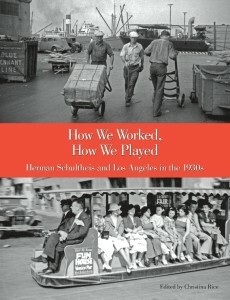 Shades of L.A.: Japanese American Community, photo taken in 1930. 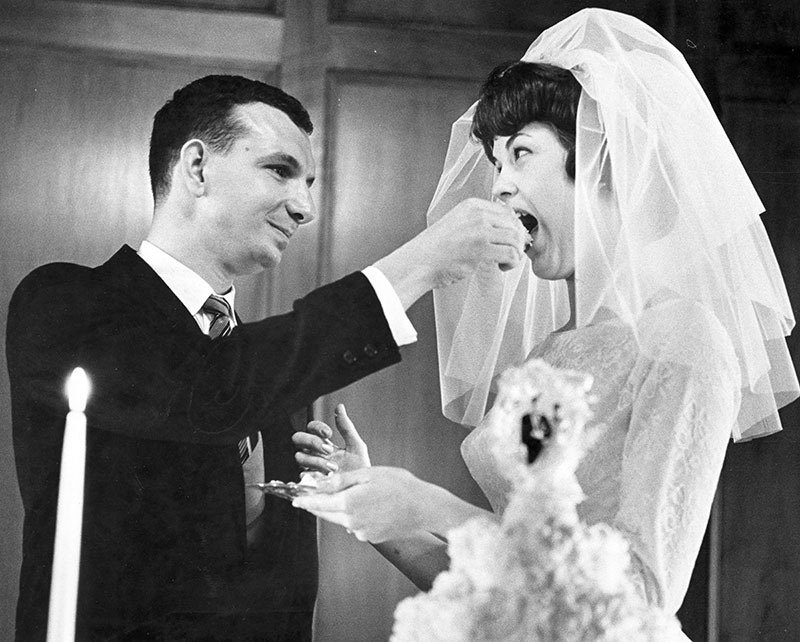 Frank and Mary Tiesen enjoy a slice of their wedding cake. Also enjoying some wedding cake were 150 blind youngsters from the Foundation for the Blind in Los Angeles, an organization at which Frank and Mary worked as counselors. 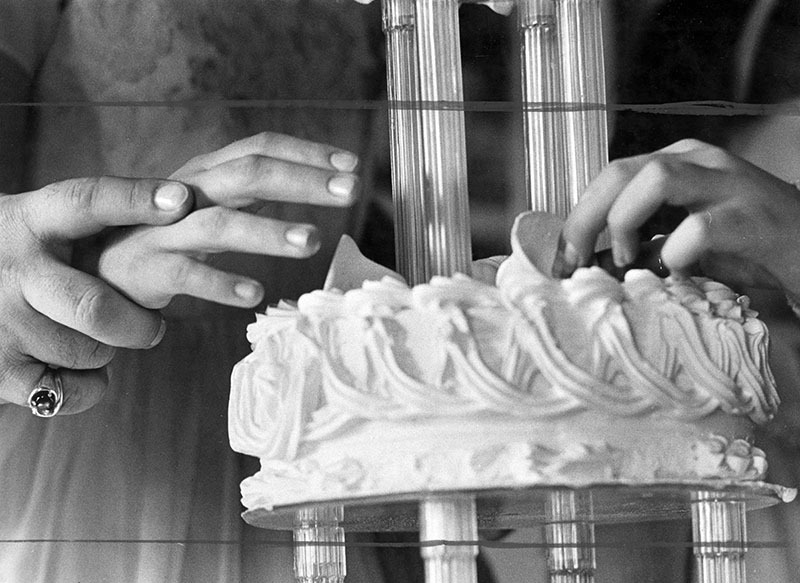 In the second photo below, you can see one of the guests exploring (and hopefully enjoying) the wedding cake. 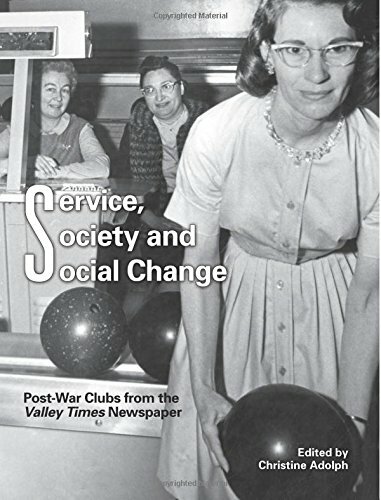 Valley Times Collection, photo taken by George Brich on February 4, 1963. 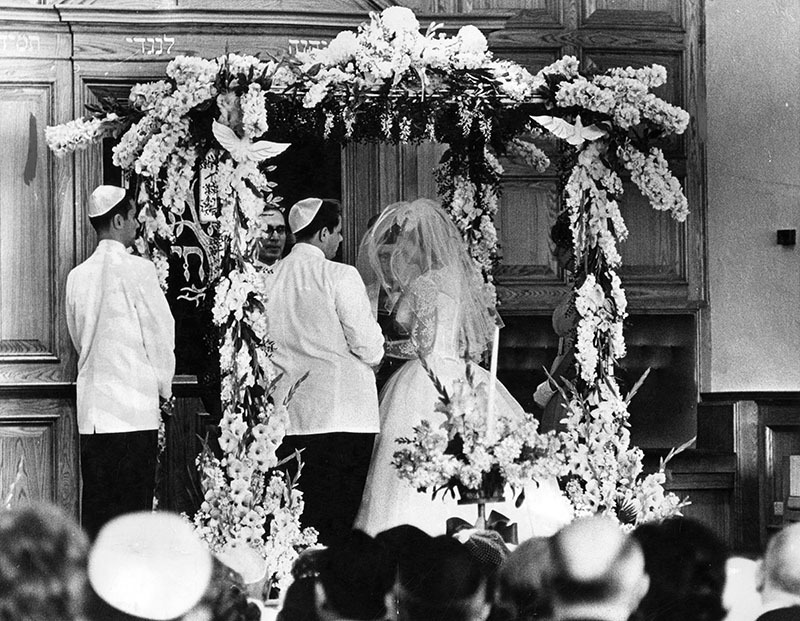 A couple pose under a huppah – Hebrew for wedding canopy – during a Jewish wedding in Southern California. 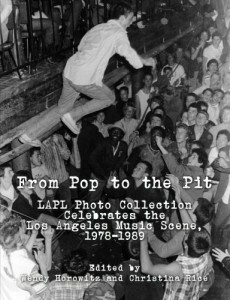 Valley Times Collection, photo taken by Harry Leach on June 14, 1963. 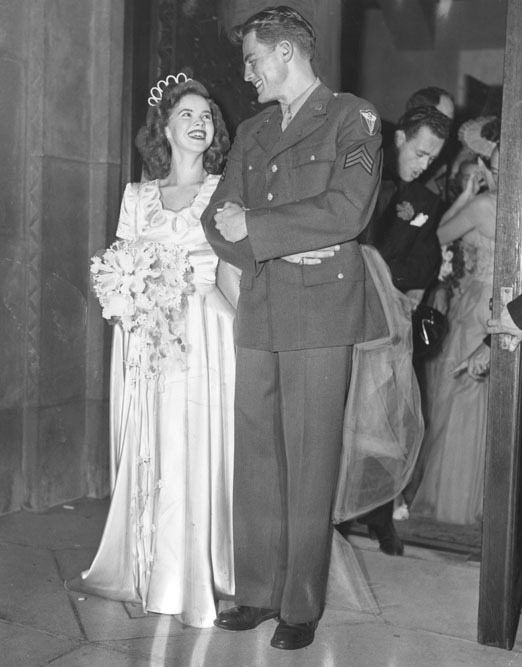 Child star Shirley Temple leaves Wilshire Methodist Church after marrying Sergeant John Agar Jr. (of the Army Air Corps) in an evening ceremony. Over 12,000 people lined the street to see the couple. 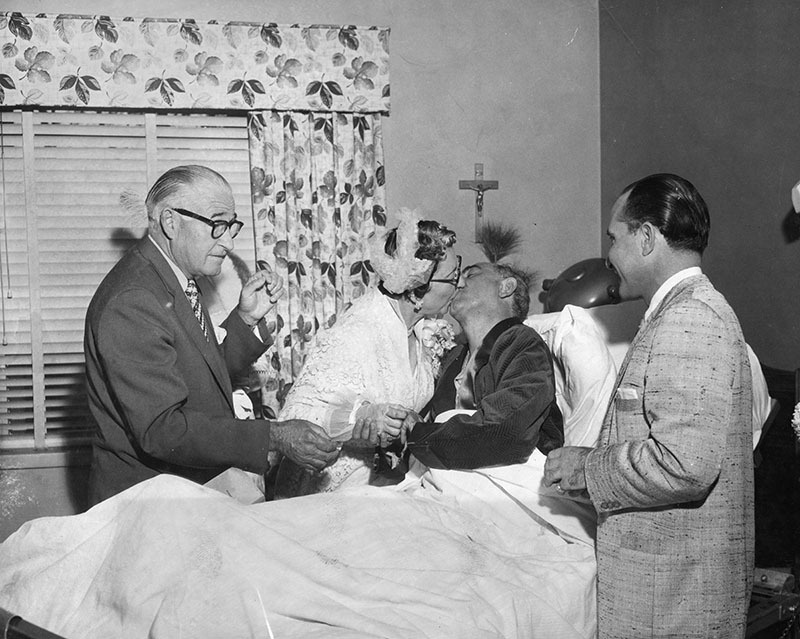 Herald-Examiner Collection, photo taken by Howard Ballew on September 20, 1945. Felines Tigger and Kirby become a married couple at a wedding with Dawn Rogers officiating and her daughters Summer and September assisting. Wedding was followed by a nap. 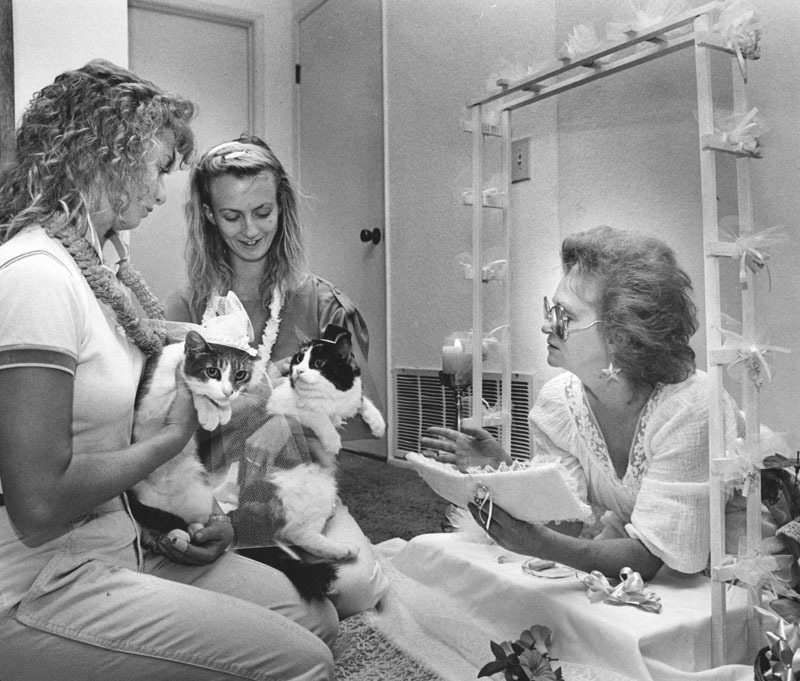 Herald-Examiner Collection, photo taken by James Ruebsamen on July 25, 1986.